The pretty powderpuff tree blooms with red, pink or white blossoms resembling soft, fluffy powder puffs. 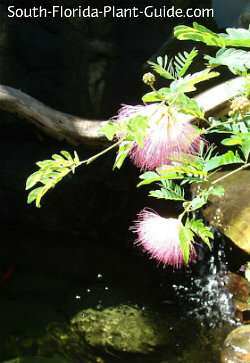 Powderpuffs are actually large, fast-growing, wide shrubs. Buy one already trained to grow like a tree on a single trunk to keep maintenance to a minimum. These hardy small trees branch out wide with very attractive leaves. The flower buds are as unusual as the flowers...like little rounded berry clusters. The puffball blooms attract honeybees, butterflies and even hummingbirds. If you're tempted to "pet" the soft fuzzy flowers - look closely first to make sure a bee isn't at work deep inside the bloom. Besides the typical bright red, cotton-candy pink and creamy white varieties, there is the stunning Surinam powderpuff tree (Calliandra surinamensis) with unusual flowers like white, fan-shaped artist's brushes dipped into deep pink paint. 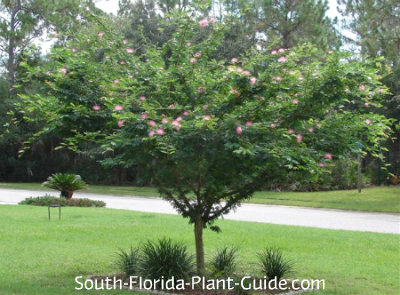 The powderpuff makes an excellent small-yard tree with an informal, cottage-garden appeal, especially nice for a Florida bungalow or mobile home. 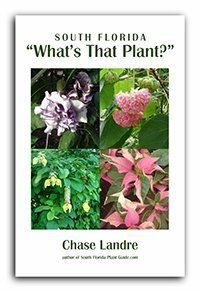 A powderpuff tree grows at a fast rate and can get 10 to 15 feet tall with a crown just as wide. You can keep it trimmed to about 8 feet tall by 10 feet wide. This plant prefers a full to part sun location. It's drought-tolerant once established but prefers regular waterings with time to dry out in between. Keep it watered during dry periods of no rain. Powderpuffs are evergreen and moderately cold tolerant - doing fine in Zone 9B and southward. The leaves can be damaged - as can those of any plant, cold hardy or not - by harsh winter winds and frost. But after a spring pruning the plant will generally bounce back. The flowers appear on and off all year - more during warm weather - and won't make a mess on walks and drives. Add organic peat moss or top soil to the hole when you plant. An addition of composted cow manure is beneficial. Regularly trim new shoots from the trunk and lower branches of the tree to preserve the tree-like form. Because powderpuffs grow fast, you'll need to do this on a fairly regular basis. Prune back in spring - late March or early April - and give the tree a shaping "haircut" anytime. Fertilize in spring, summer and autumn with a top quality granular fertilizer. You can supplement feedings with bone meal to promote heavier flowering. Because the crown of this small tree grows very wide, keep it at least 6 feet from the house. If you're planting near a low structure like a short fence, you can plant as close as 3 or 4 feet away, since the top will clear the fence. Keep the tree 5 feet or more from walks and drives to give enough clearance. If you're planting powderpuff trees in a row, you can go as close as 4 or 5 feet apart, where the heads will grow together. 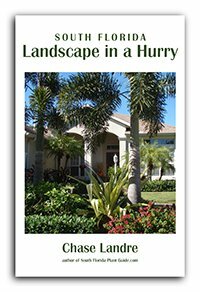 Or for a more spaced planting, do 10 feet apart. This tree will do well in a large container while it's young. 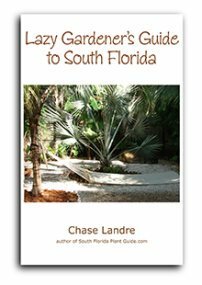 COMPANION PLANT SUGGESTIONS: Underplant with low growers like Indian hawthorne, white buttercup, society garlic, agapanthus, coontie, and dwarf allamanda.